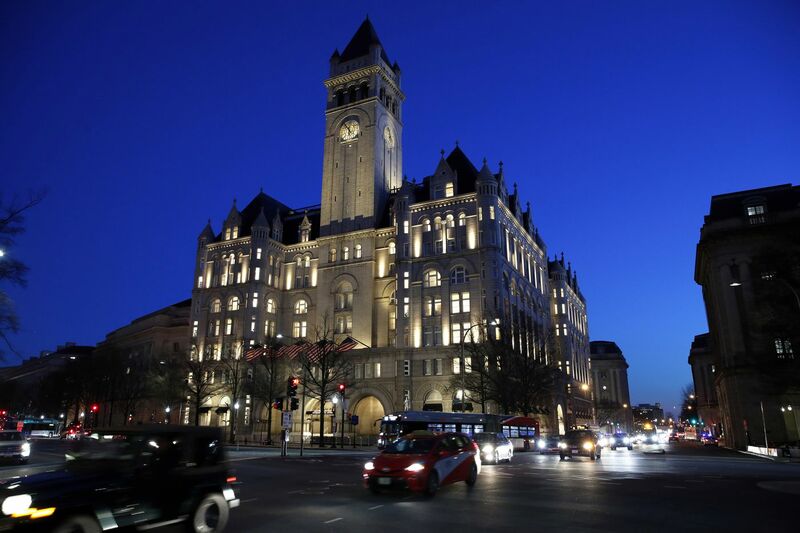 Judge Paul Niemeyer said Trump has pulled back from active management of the hotel and questioned whether Trump divesting himself of the business would have any effect on whether dignitaries stay there, since it would likely remain in the Trump family. Shedd also seemed skeptical of the lawsuit's claim that Maryland and the District have suffered harm because more people would stay at their hotels if they weren't eager to curry favor with the president by staying at Trump's hotel. He said many people visit Washington to protest the president's policies and would be more likely to stay at his competitors' hotels. Trump's legal team told the appeals court that Maryland Attorney General Brian Frosh and District of Columbia Attorney General Karl Racine lack authority to sue the president in his official capacity. The court did not indicate when it would rule. No matter how it rules, it appears likely the case will not end quickly. Racine said after the hearing that if Maryland and the District lose the appeal before the three-judge panel, they would seriously consider asking for a rehearing by the full court. He said it wouldn't surprise him if the case ended up in the U.S. Supreme Court.